Philippe Dandurand wines was working primarily with companies and restaurants (B2B) when the private wine import agency mandated lg2 to position its fine wine division as the Canadian benchmark for imports. 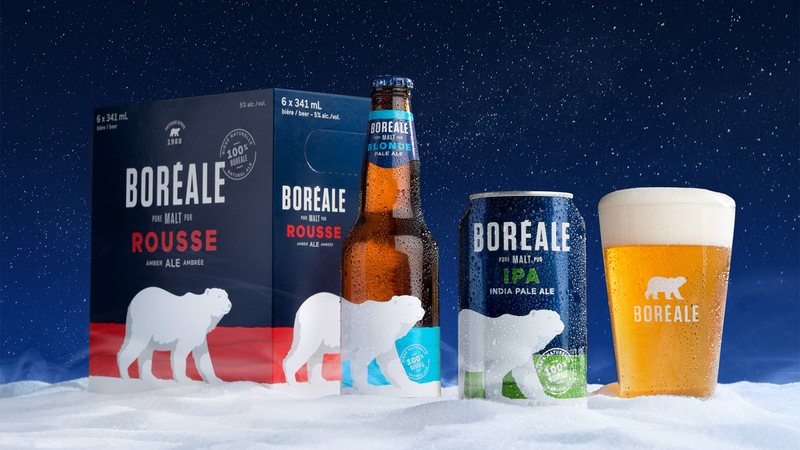 With the bulk of its marketing creating the perception of a mass-market product, the consumer-focused messaging would require a more refined approach. A fully digital shopping experience was created to make their selection of unique wines from 10 countries more accessible. Once the positioning and online business model was defined, lg2 moved on to developing the brand’s new identity (name, logo, brand platform), in addition to creating and conceptualizing its e-commerce site. 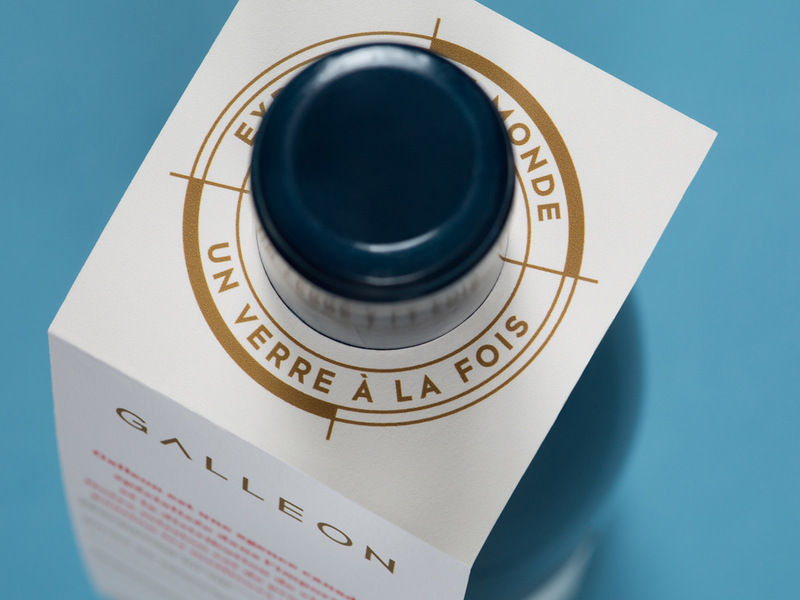 The brand’s visual and graphic universe was conceived based on physical and digital personalization at every stage of the transaction – from information retrieval to in-store delivery – so as to fully satisfy consumers seeking extraordinary oenophile experiences. 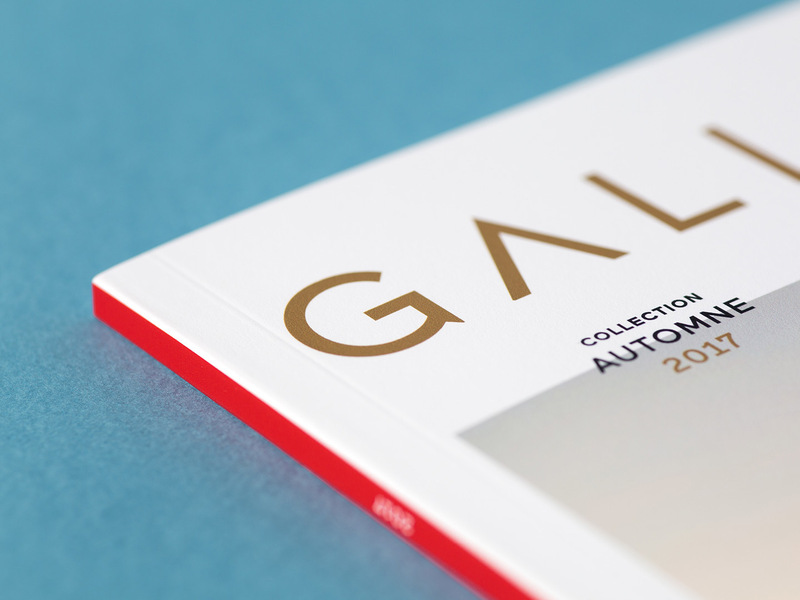 Galleon goes beyond the creation and development of an e-commerce site. 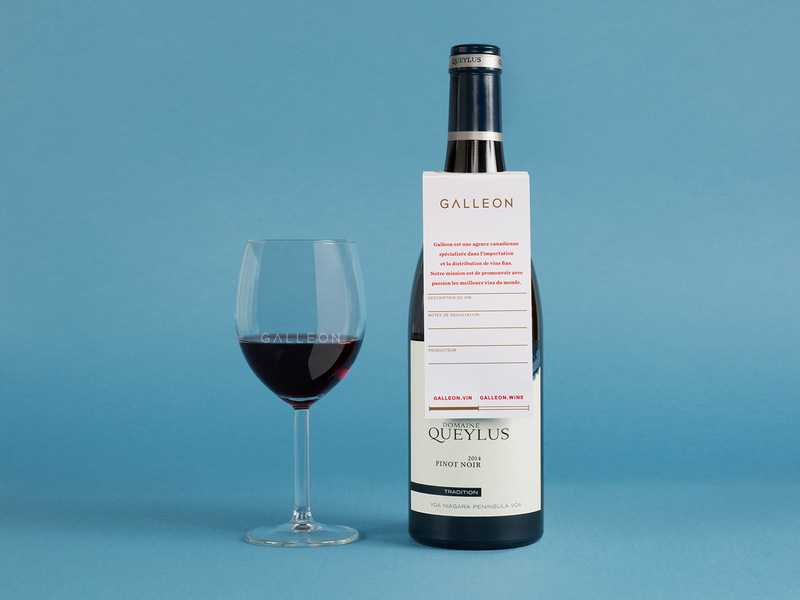 The interface tells stories about the best wines in the world, specifying the origin and journey of each exceptional product, and creating a real connection with the winemakers. This site uses simple colour coding to identify the product’s continent of origin, as the compass icon rotates based on the user’s IP address. 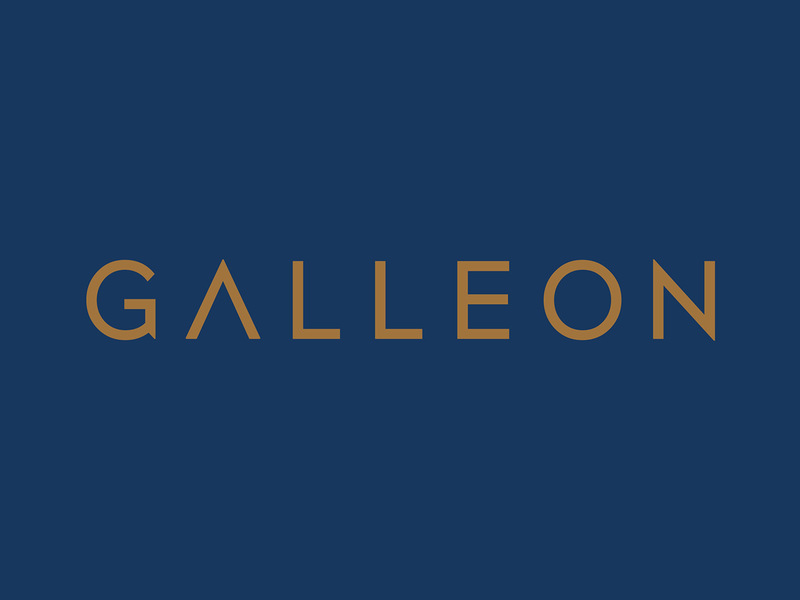 Beyond creating and developing this digital experience, we helped Galleon’s internal teams navigate the radical organizational, technological, logistical and marketing transformation required when shifting from a B2B model focused on distribution to a B2C model focused on the end consumer. To rethink the private import experience from a consumer perspective, instead of one focused on companies and restaurants, it was essential to explore the culture, history and authenticity of each producer. The origin and journey of each exceptional product are highlighted throughout the new brand identity, including its digital platform. 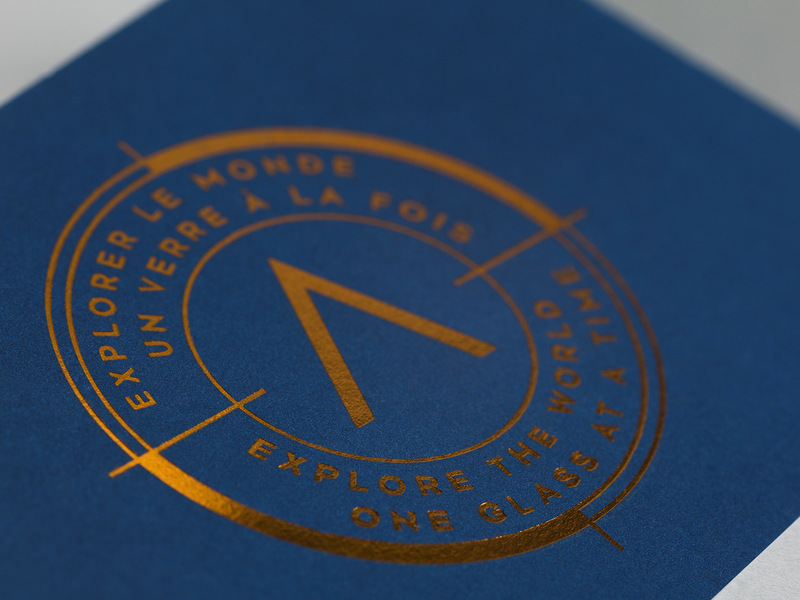 The brand’s tagline – Explore the World, One Glass at a Time – is an invitation to fill your shopping experience with new discoveries. 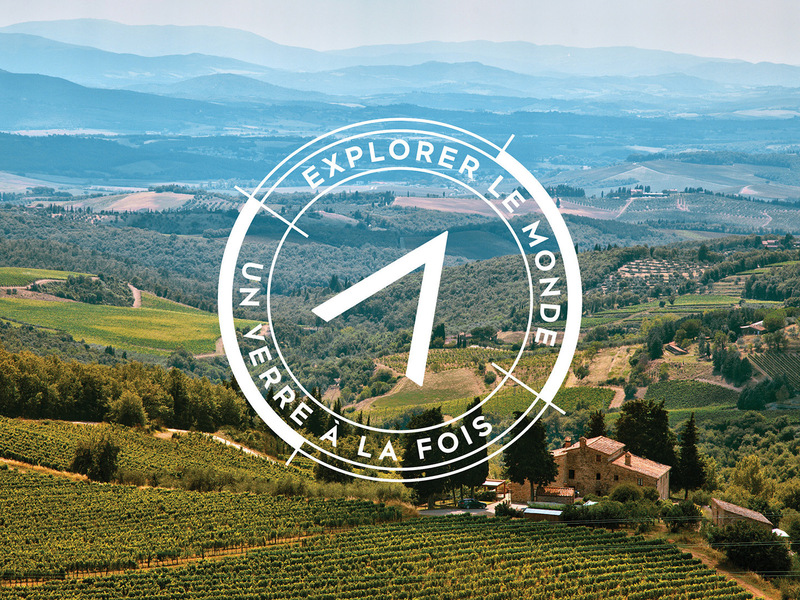 The new brand name was inspired by the great explorers from the same countries where Philippe Dandurand imports its wines. Galleons were the great commercial ships of the 17th century that crossed the world’s oceans carrying exotic treasures in their holds. A perfect metaphor for the new brand. The logo features an indispensable navigational instrument: the compass. The navy blue colour used throughout is the same colour featured on many large shipping vessels while a metallic touch adds a level of refinement and sophistication. Philippe Dandurand launched his own private wine import agency in 1968. Since then, his family business has become the largest wine importer in Canada, with offices in Montreal, Toronto, Calgary and Vancouver. 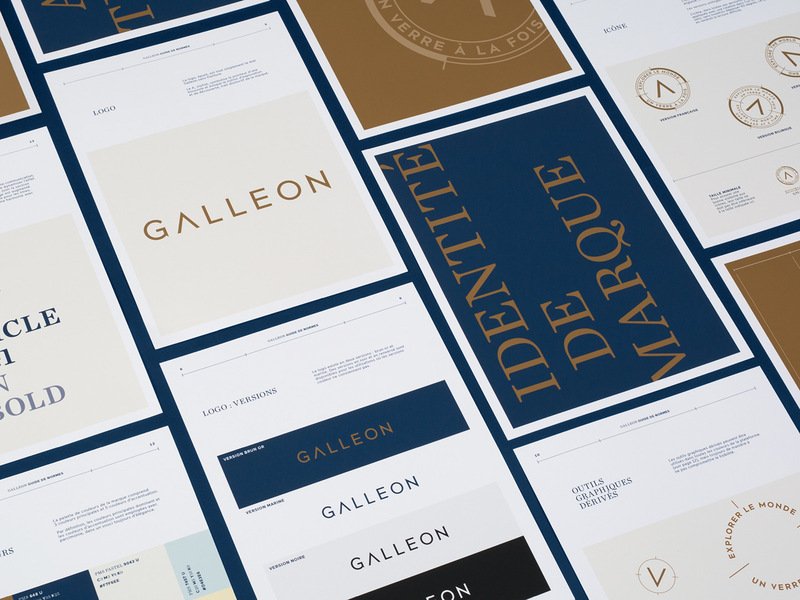 Exclusively serving business customers until 2016 when Galleon – its consumer-focused premium wine division – was created, the industry leader now sells products online.